We are independent content providers for independent artists. We find helpful content that will help propel your projects. We are building an engaging environment to post and share your works from While focusing on building a productive community of sharers, collaborators, and viewers from all around the world. 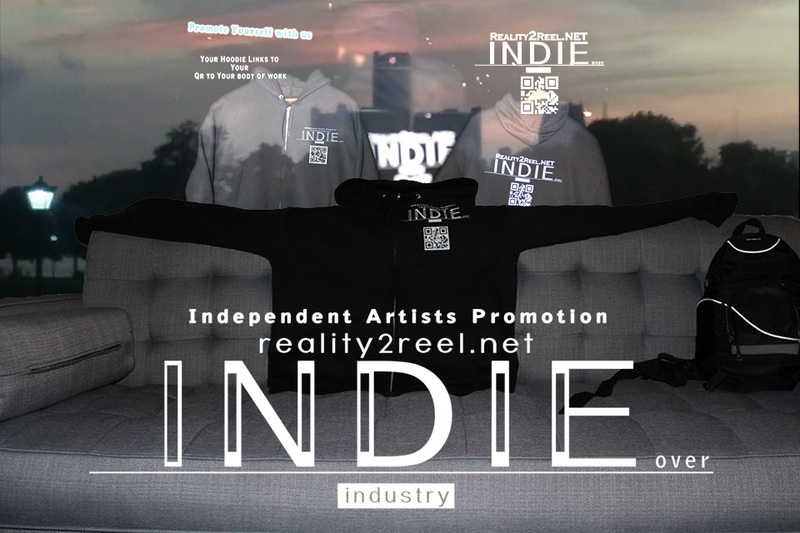 We are www.reality2reel.net.